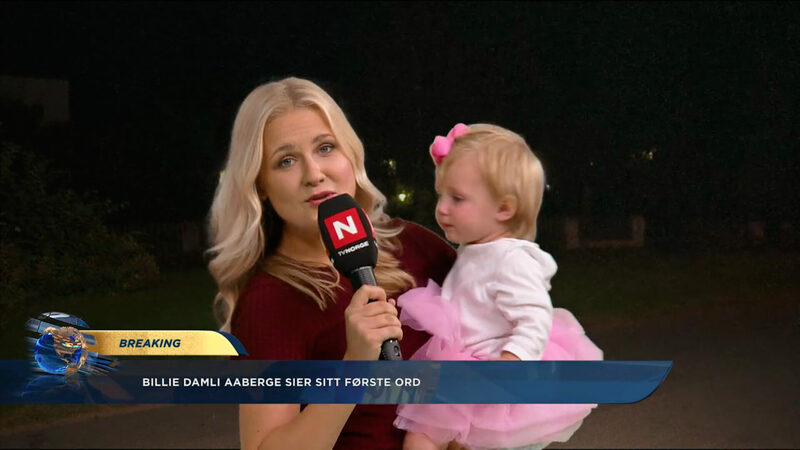 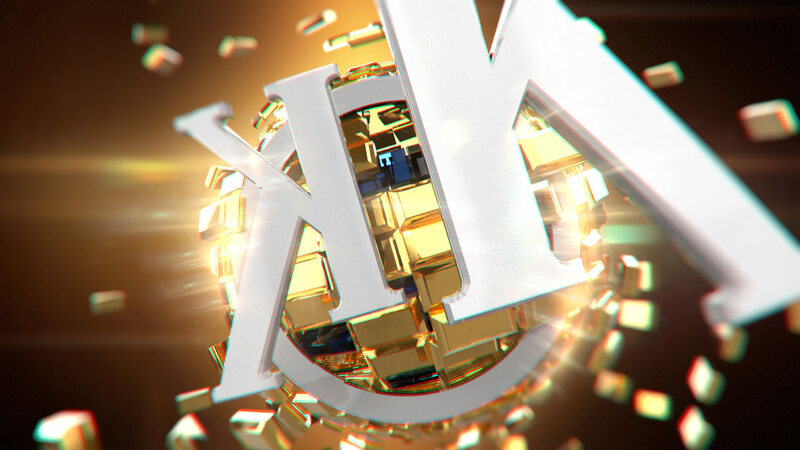 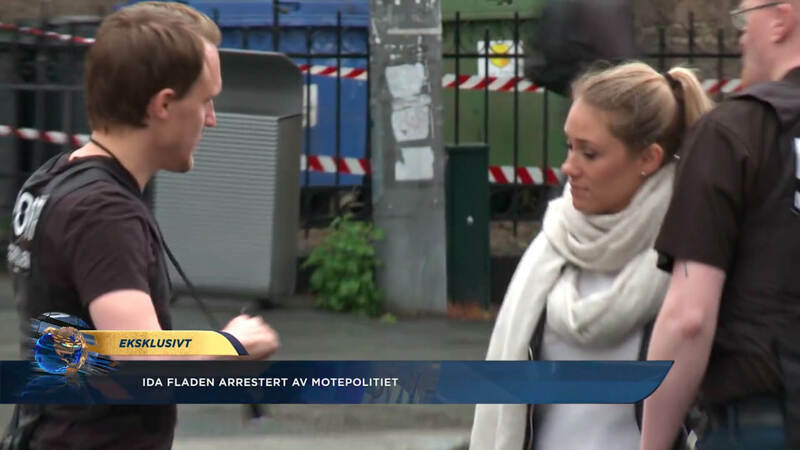 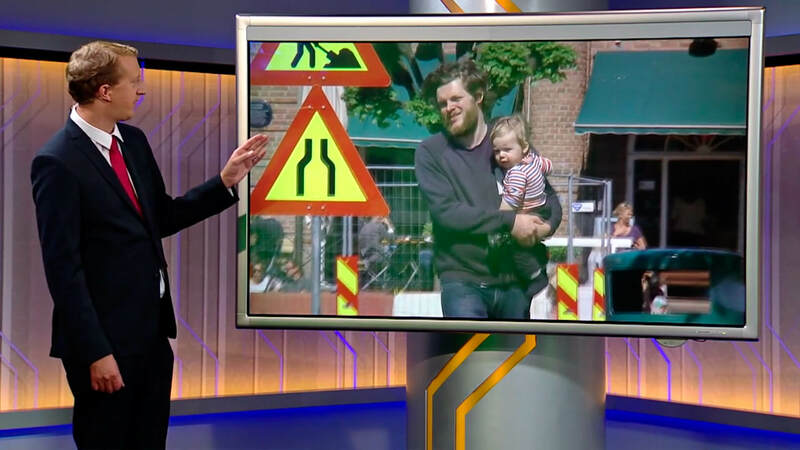 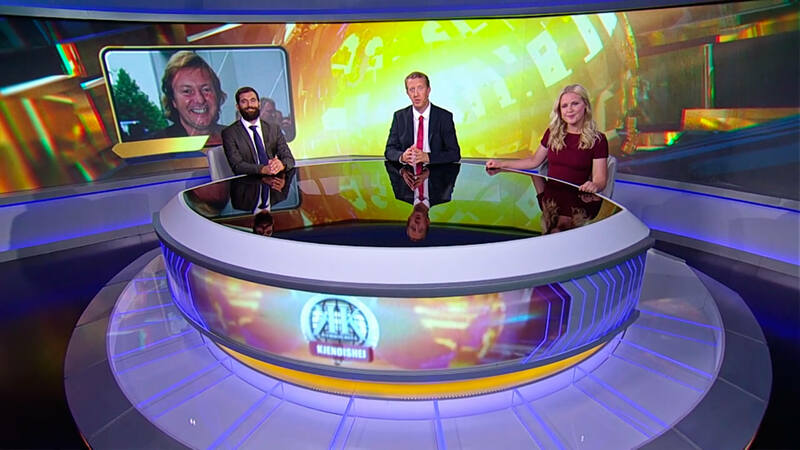 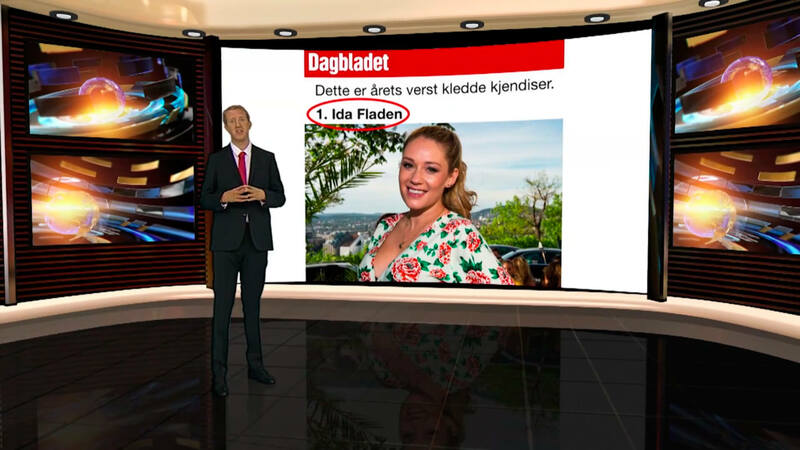 Kjendiskveld (Celebrity Tonight Show) is a brand new Norwegian parody of todays news and celebrities from Norway and abroad, inspired by “Entertainment Tonight” and “TMZ”. 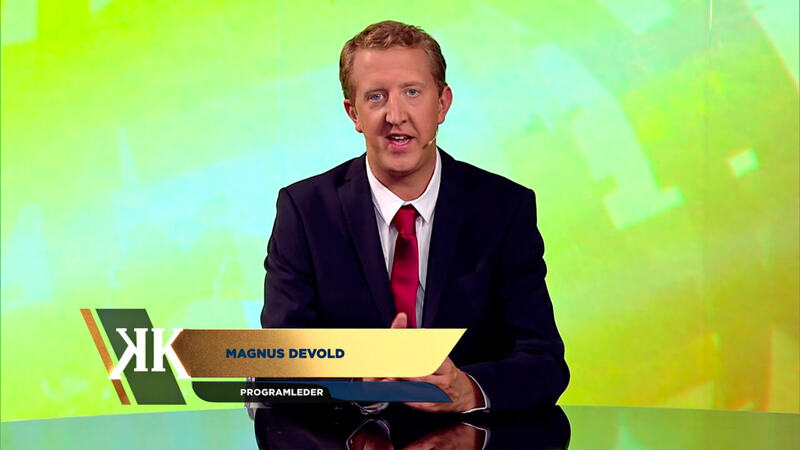 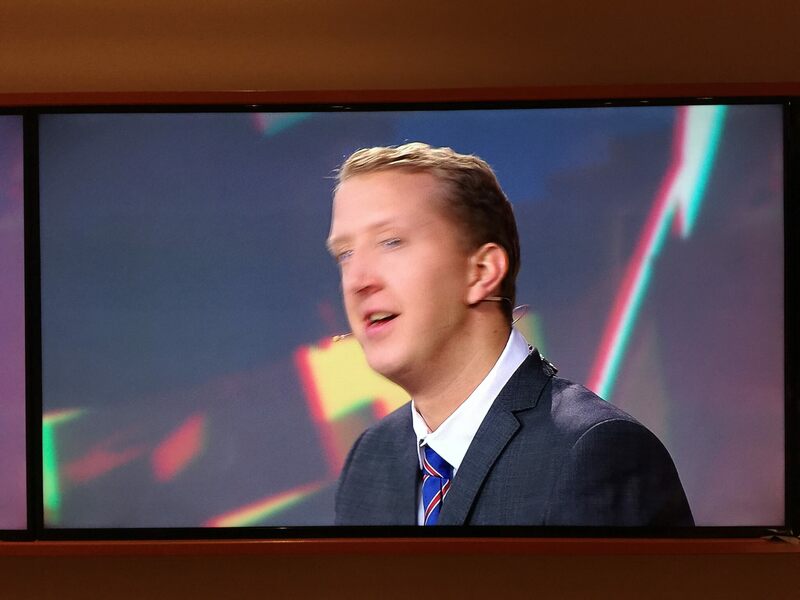 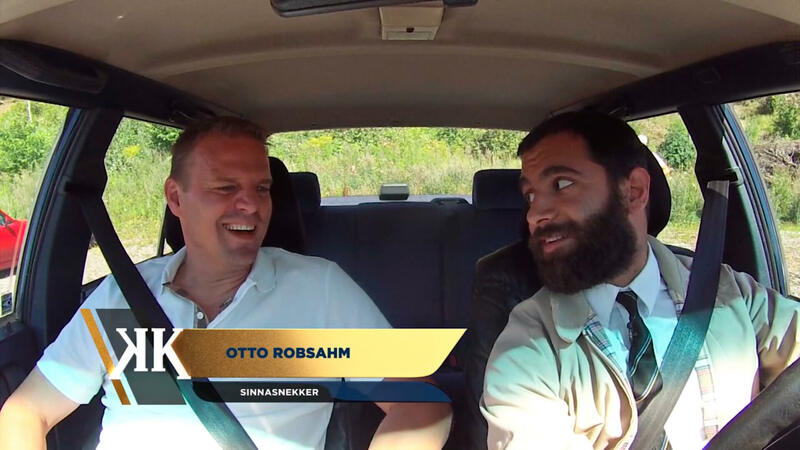 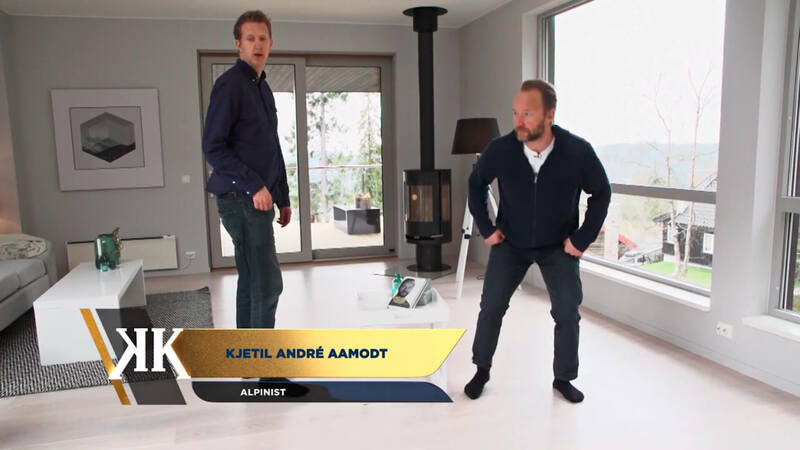 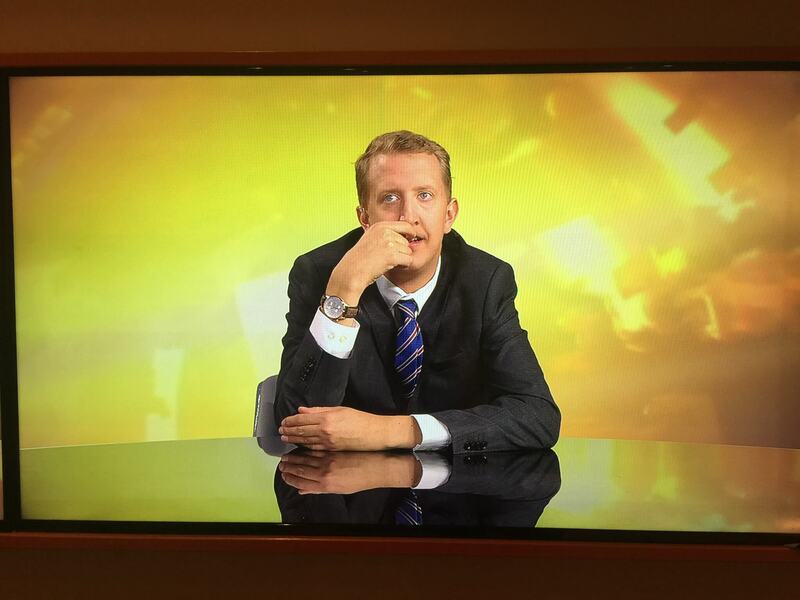 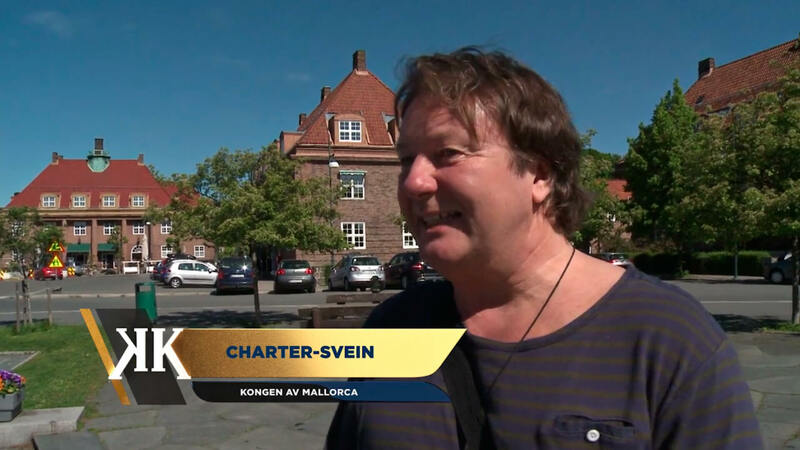 The TV host Magnus Devold has a background from working with the world phenomenon Ylvis. 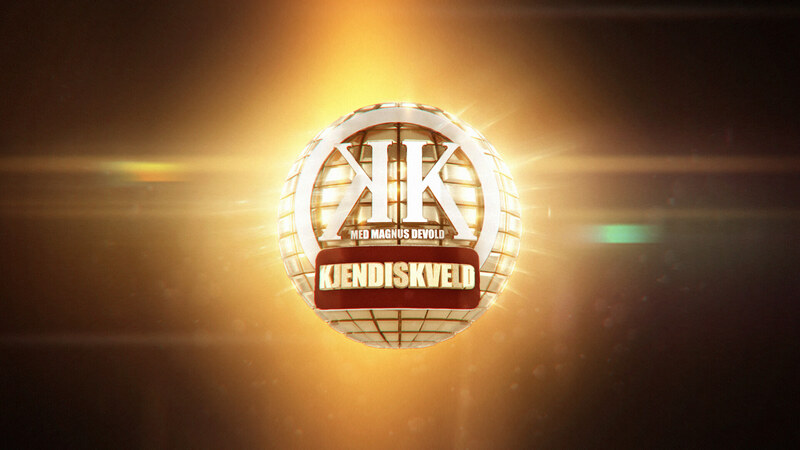 Our task was to create a recognisable and serious brand with a touch of humor. 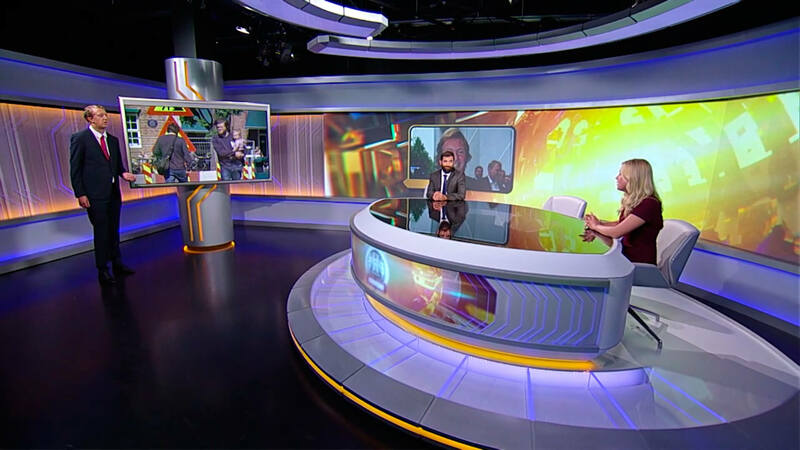 The overall profile is a mix between humour and traditional american news and entertainment shows. 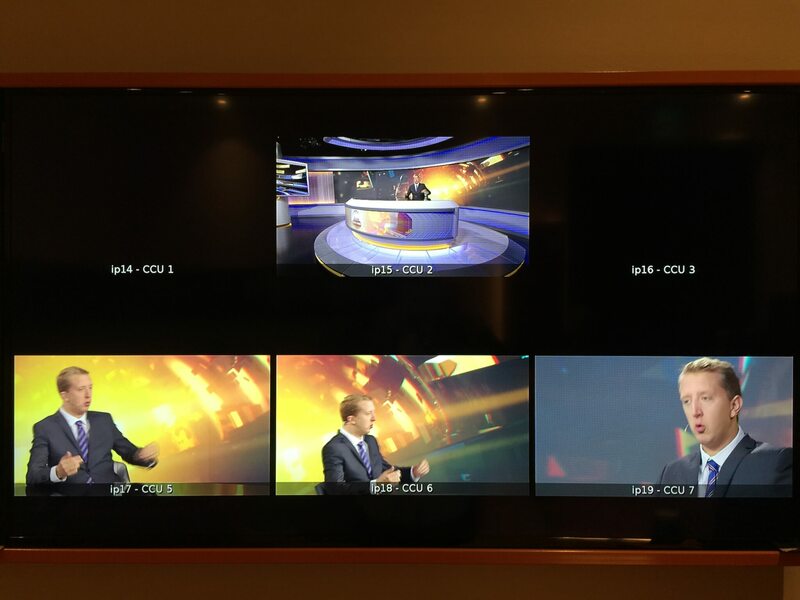 Concorde TV also wantes us to overdo the graphics a bit with gold, glitter and glossyness to add the humor aspect to it. 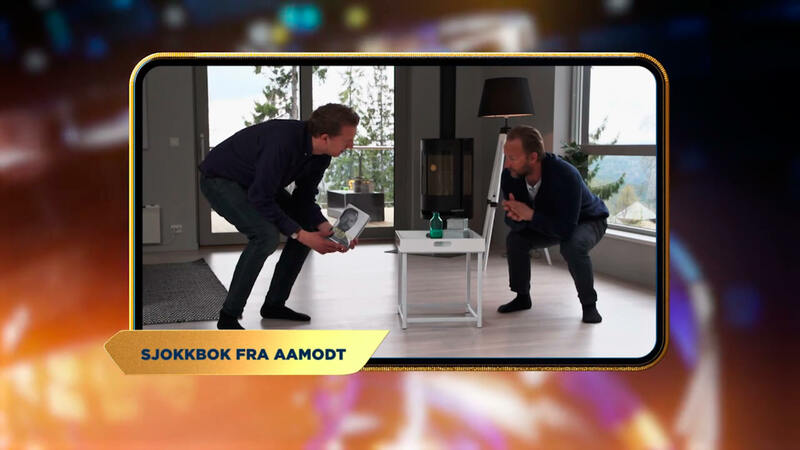 “It’s really alot of fun making a traditional TV package with a touch of humor” – Bendikt Myklebust – Art Director in Myreze. 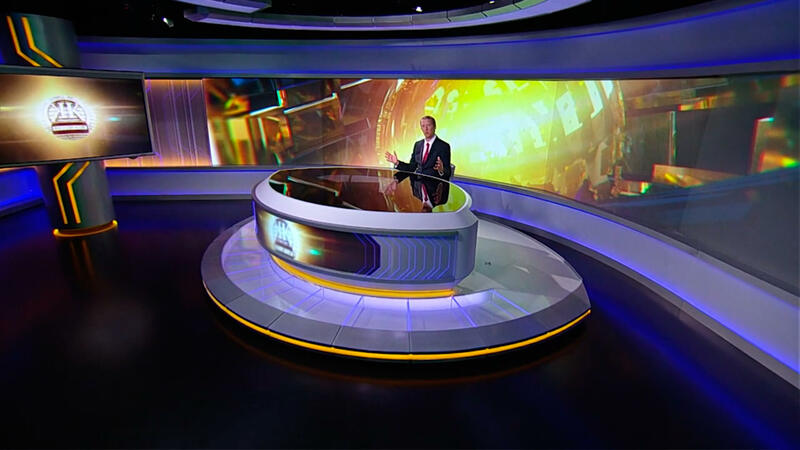 The logo is a world globe similar to what people are used to in the news section of TV. 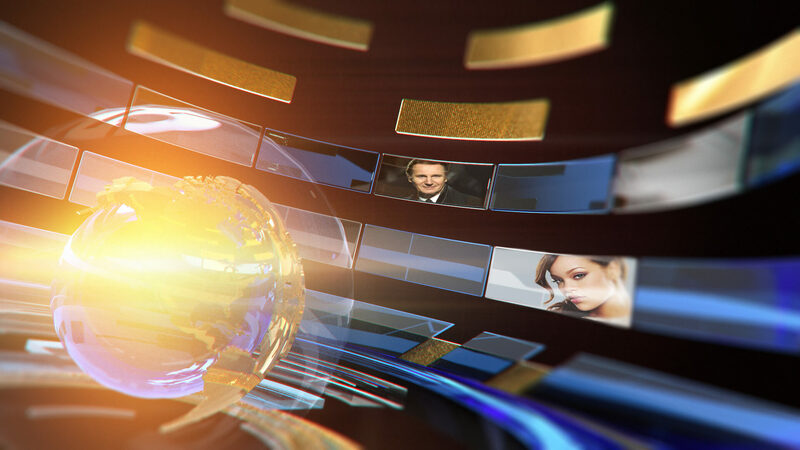 The opener is also inspired by international news openers showing photos of celebrities in a spinning energetic machine thats portrays the celebrity universe. 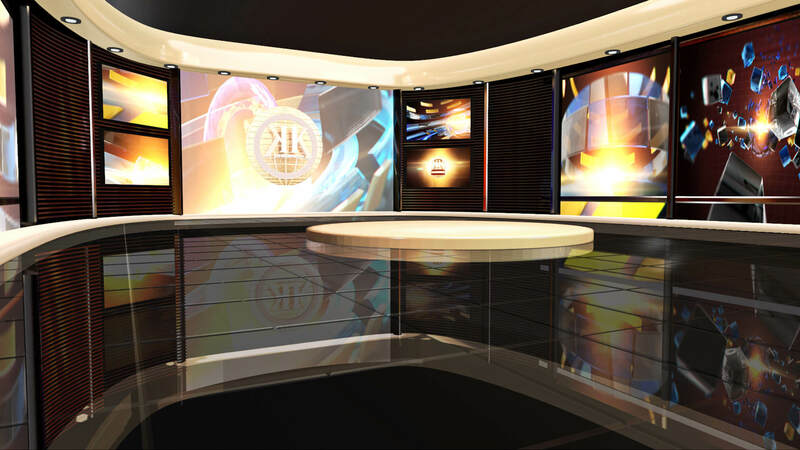 Dreamscores with Raymond Enoksen made all the music and had made a great musical brand with the same mission as the graphics, combining traditional TV graphics with a touch of humor. 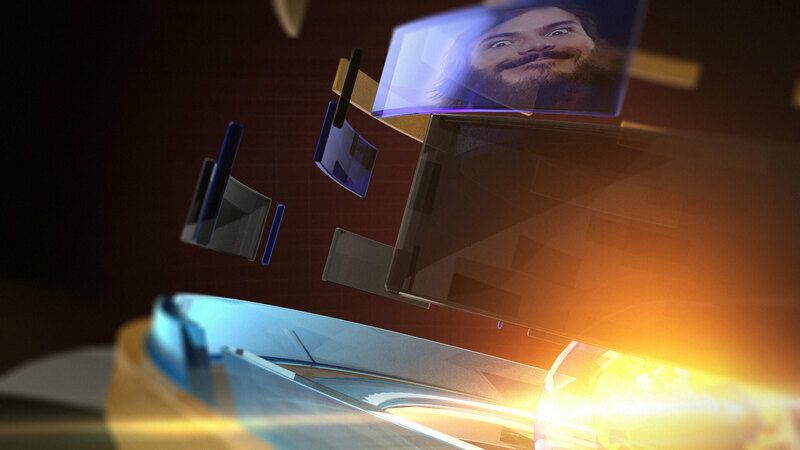 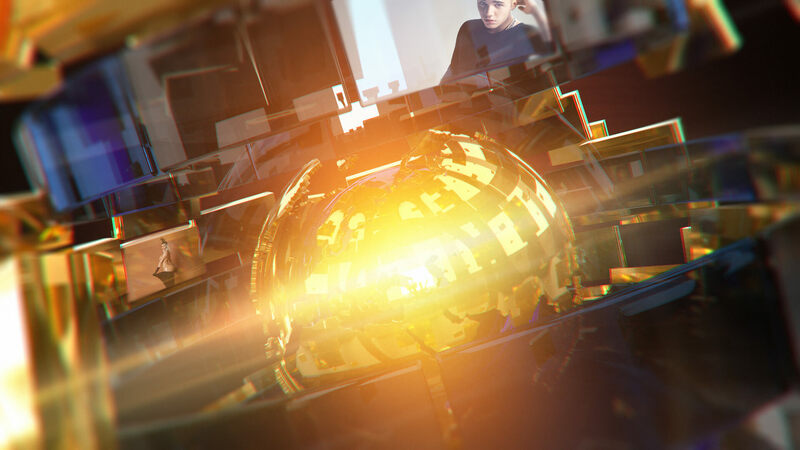 We also put a lot of effort in details around the On-Air package where we included a great deal of animation. 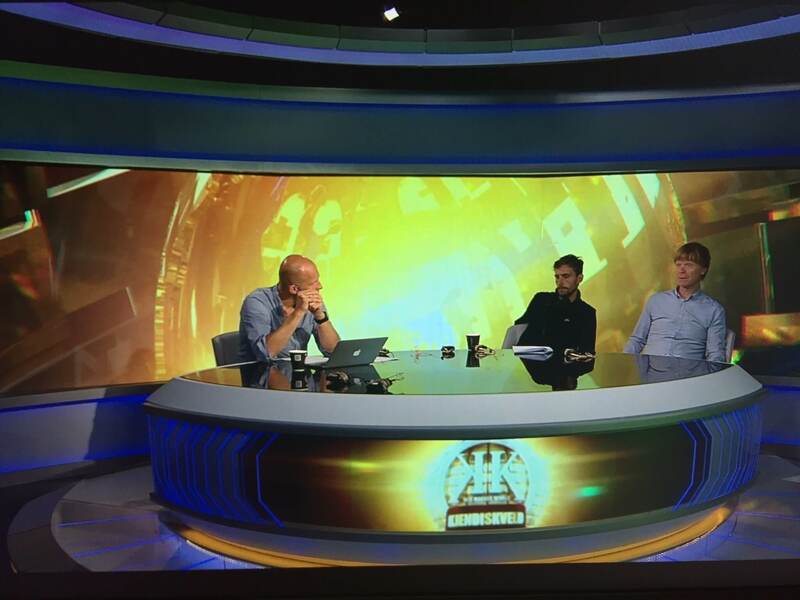 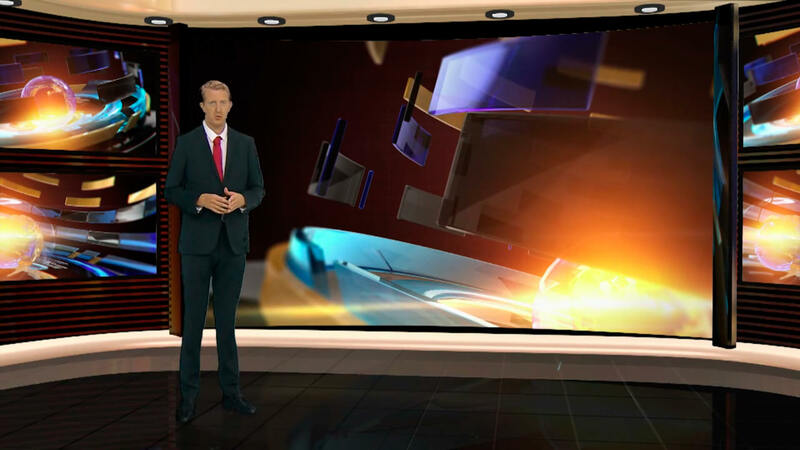 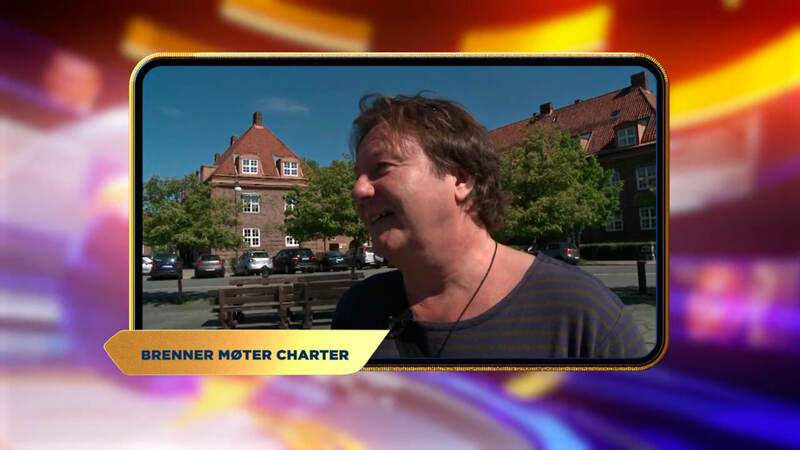 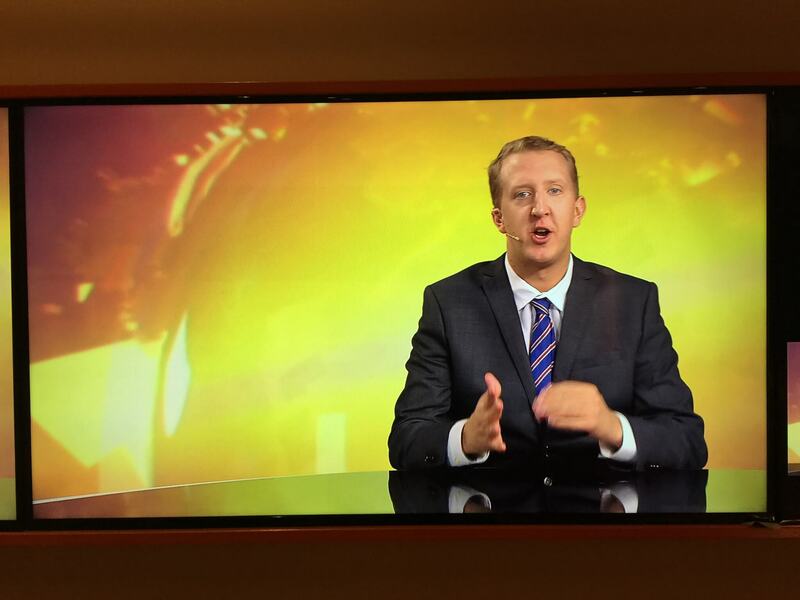 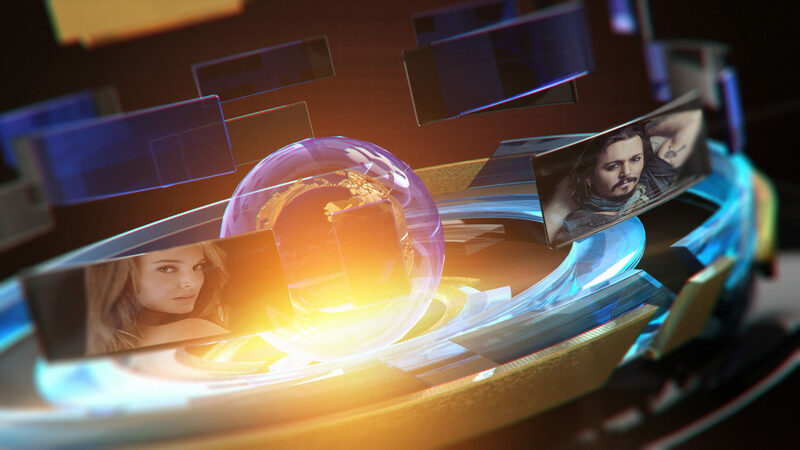 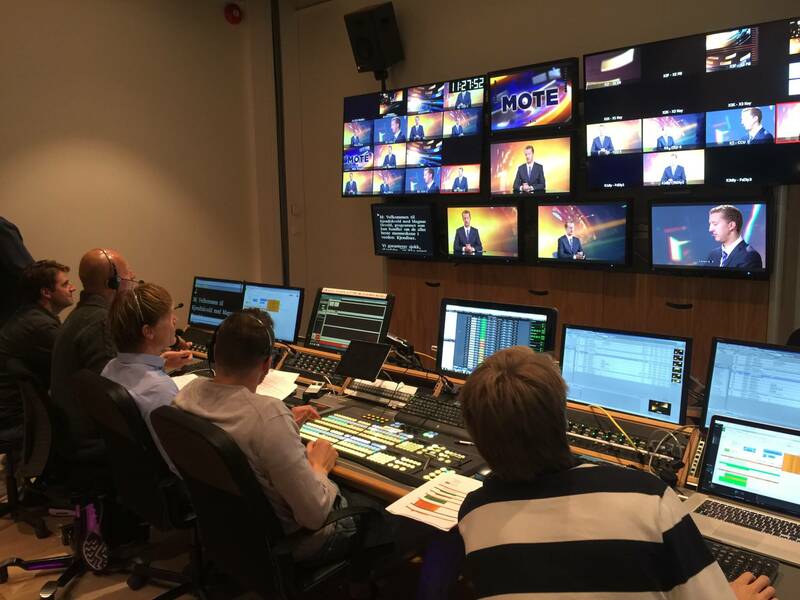 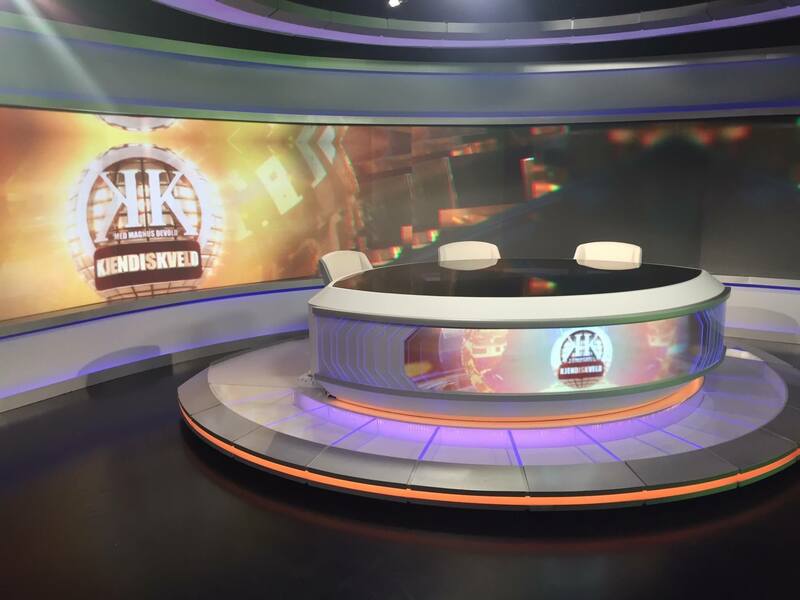 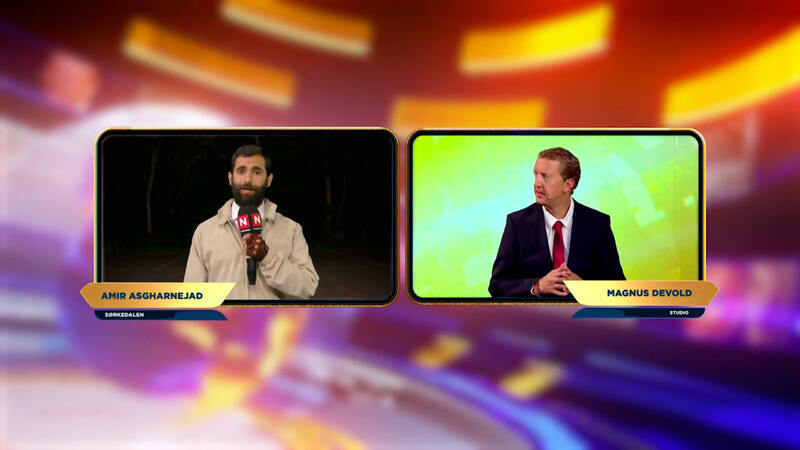 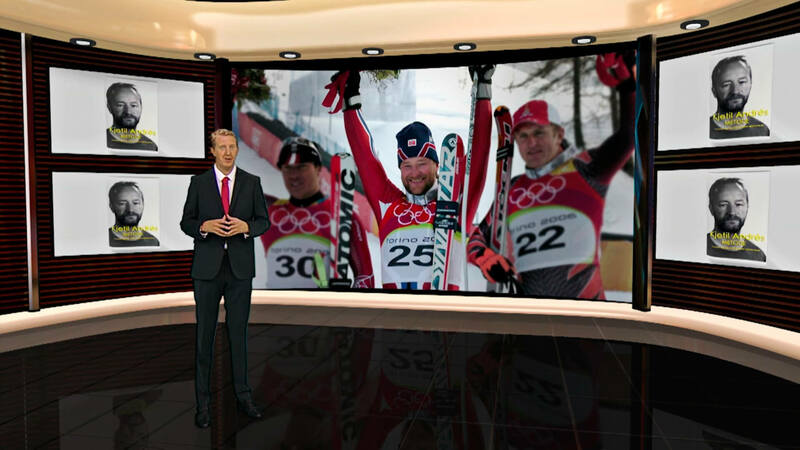 In addition, we created the profile of a physical news studio and a virtual set so Magnus Devold can present celebrity news in the most efficient way. 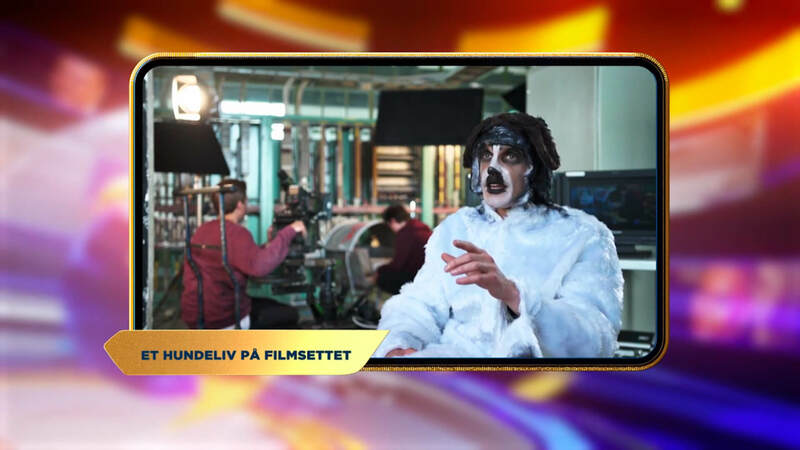 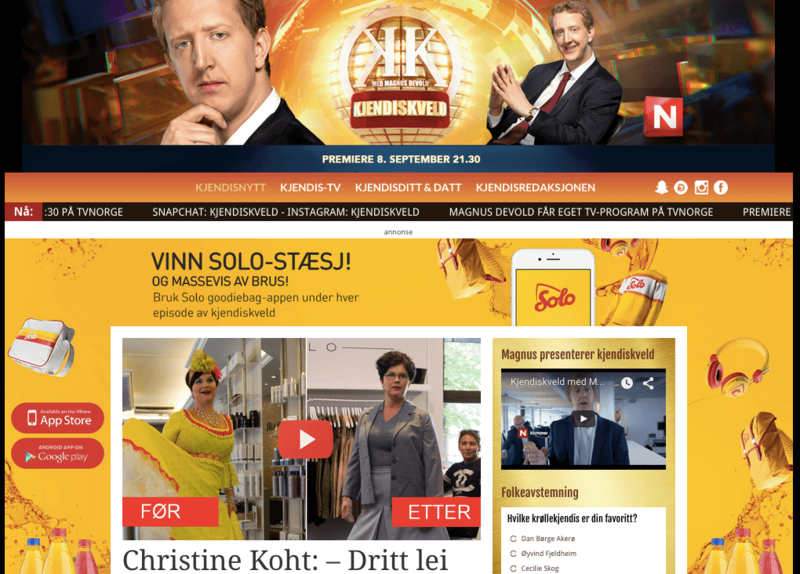 Kjendiskveld also wanted to give the show more life through the use of social media and decided to set up a website with news and videos just like a traditional news/enterteinment channel would have done. 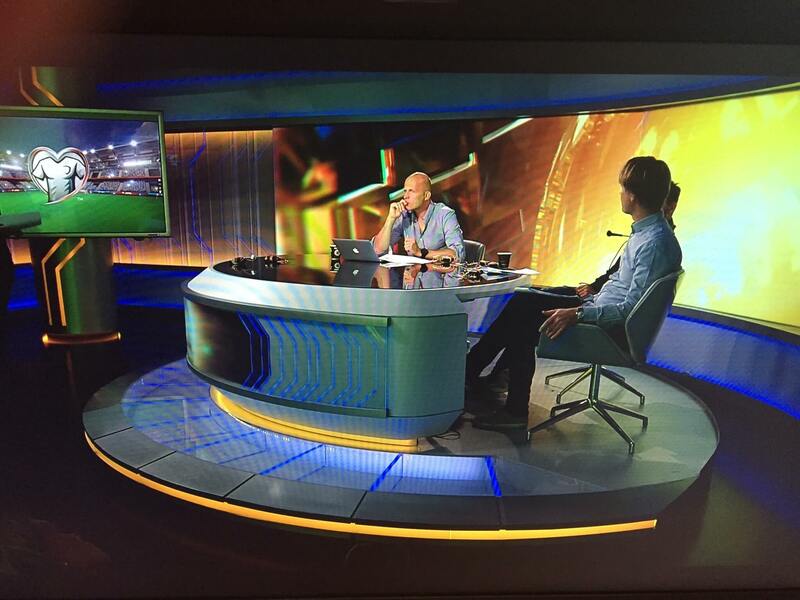 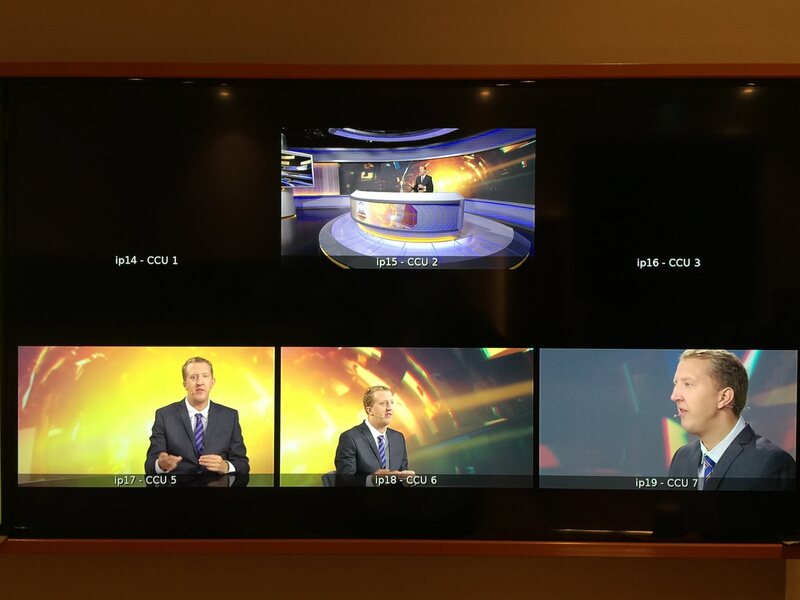 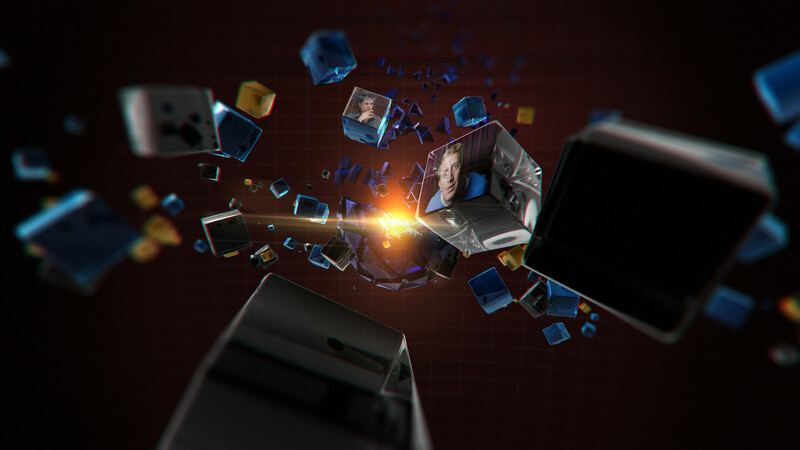 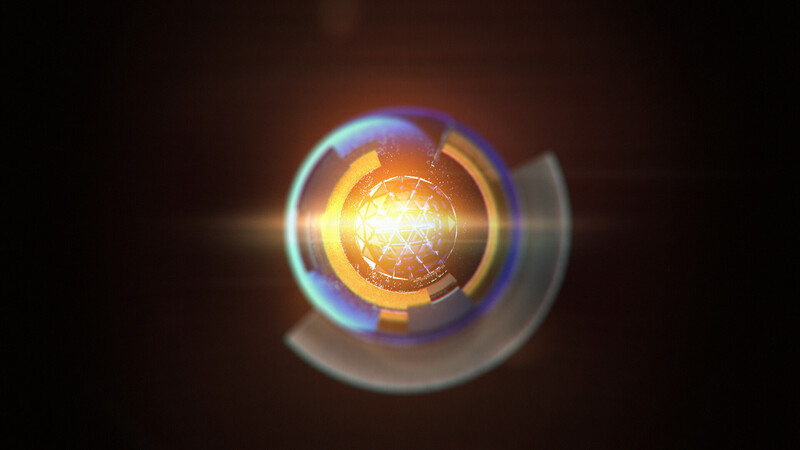 We had great fun making the tv-graphics adaptable to the social medias as well. 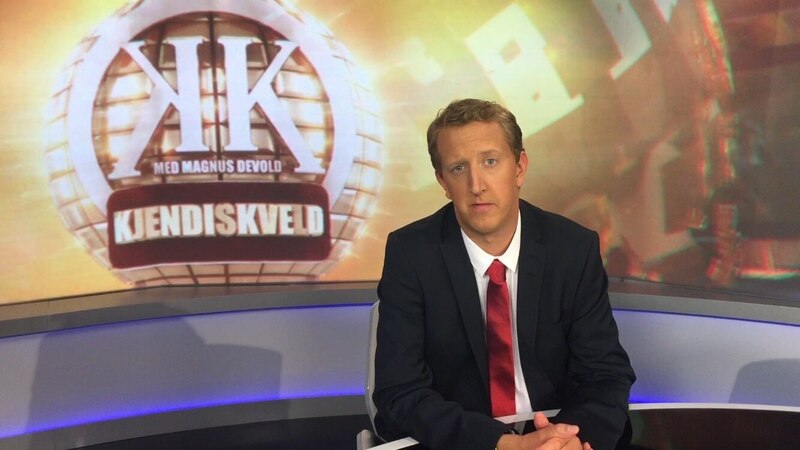 Kjendiskveld med Magnus Devold is a heavy graphic production in all disciplines such as virtual studio, physical studio, On-Air graphics and other elements which often are mainly targeted towards larger productions and newschannels. 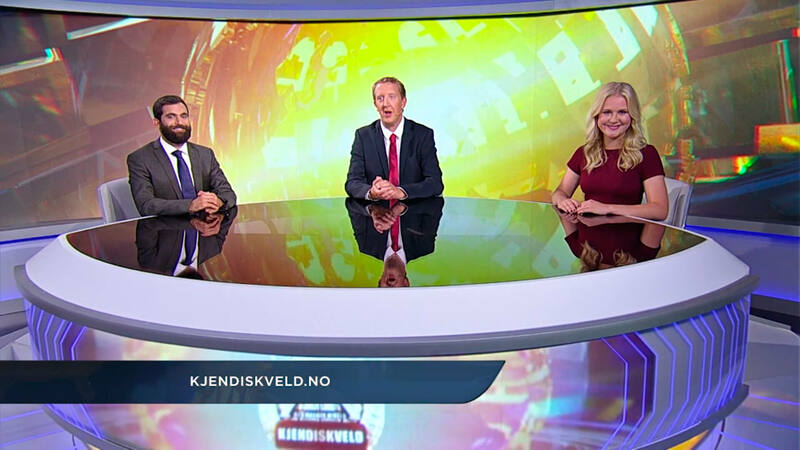 We are very happy with the way Myreze has contributed in developing the profile and brand of Kjendiskveld, they have been persistent and present in every aspect of this process.